Hand in Hand Weddings is a professional service using the skill and creativity of James McMillan, an award winning photographer with over 30 years of experience. 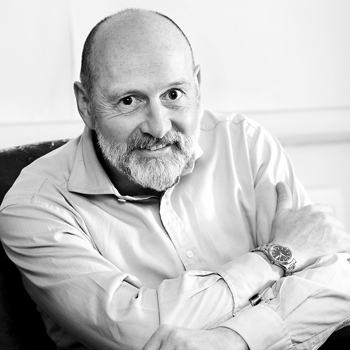 He specialises in people and portraits in his commercial work which has taken him all over the world. See how good he is by using the link below to his other website. 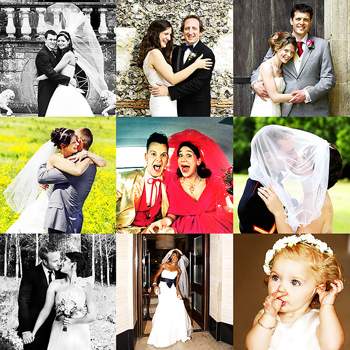 Hand in Hand Weddings produces stunning images that capture your wedding day. 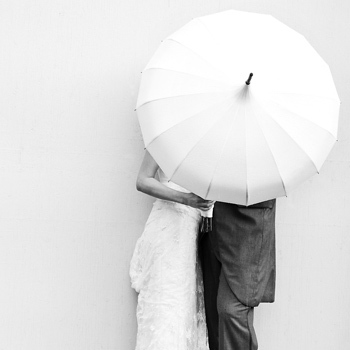 Take a look at the gallery to see what great wedding photography should be. A discrete unobtrusive approach blends the formal with the natural to capture memories that will last you a lifetime. The prices are tailored into packages of time to cover your wedding but nothing is set in stone so you can pick the elements you want to fit your plans. Whether you are going abroad for a big three day event and want two photographers or alternatively want a small discrete gathering then the price will be right for you and pictures will be great.